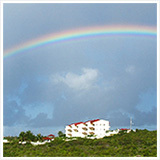 After Anguilla Day on May 30th and Memorial Day Weekend, Anguilla starts settling into summer. June 1st marks the official start to Hurricane Season. But, generally, hurricanes, rain and clouds only really move in come September (lasting through mid-October). 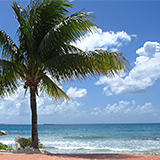 Anguilla weather in June tends to be tropical-warm, with temperatures in the 80s. You can expect a few passing showers, but nothing that stays. Who doesn't love a cooling sun-shower? Especially when it brings a rainbow! My favorite part of June? 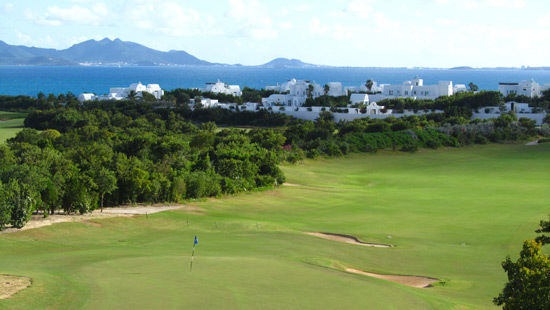 Held yearly, CuisinArt's Anguilla Open has become a widely attended event played by golfers from the United States, Canada, Europe and around the Caribbean. 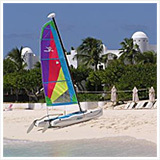 Two of the bonuses to playing The Anguilla Open at CuisinArt Golf Resort & Spa? The tournament directly benefits the youth of Anguilla, too. It's all for a great cause! 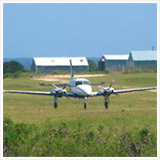 More on Anguilla golf here. Aside from the Open, at first blush, one might think June in Anguilla is "ladies month". First off, the Queen's Birthday is celebrated on June 5th. This is a government holiday and schools and some businesses will close. 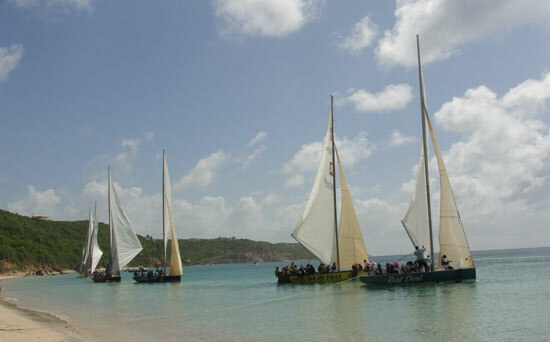 In honor of the Queen's Birthday, often there is a local boat race at Crocus Bay (the home of da'Vida). The local boat races are exciting and beautiful. You can read more about Anguilla Boat racing, here. 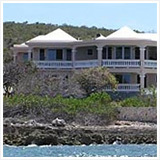 Still water, boat races... Sound like an eye-pleasing time to be in Anguilla? It is! Another June event is a swimsuit competition. It is called the Miss Venus Swimsuit Competition and it takes place in early June at the Landsome Bowl in The Valley. 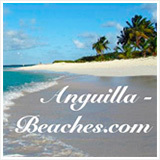 Women from Anguilla and neighboring islands compete in three categories: bikini, one-piece, and original design. 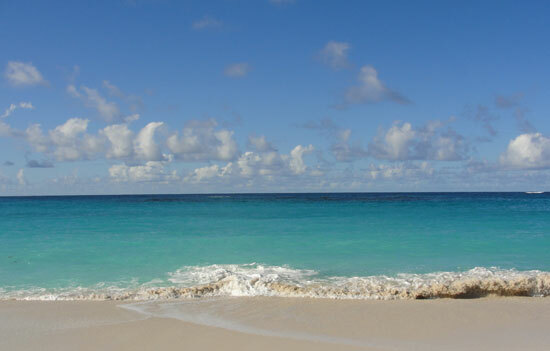 Otherwise, June is a peaceful and calm month in Anguilla. 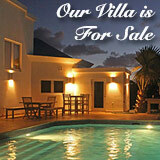 By June, all Anguilla hotels and Anguilla villas have their low-season prices in effect. 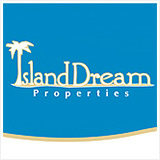 These prices are generally much more affordable than those of the high-season. 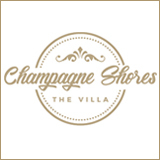 Additionally, many hotels and villas run extra summer promotions, resulting in even more savings! 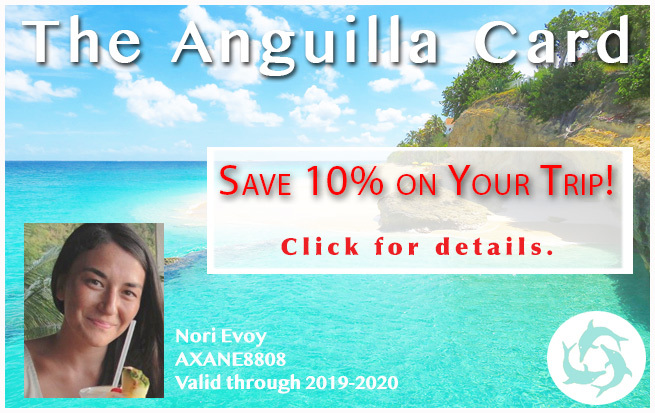 The weather and scenery combined with the deals on accommodations make Anguilla one of the best places to visit in the summer! 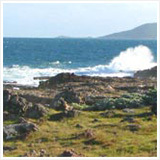 Click here to see the most current event dates.